The following events have been confirmed at Barclays Center. Please see links below for special offers. If you are experiencing difficulty with the Ticketmaster program, please email Joe Grande or call (718) 942-9653. Tickets will be available to print immediately upon purchase. $200 secures priority access to 2016-17 Nets Group Experiences! A Nets Group Sales Representative will reach out to confirm your order. Place your group deposit now for the 2016-17 season. Tickets starting at $49 each. 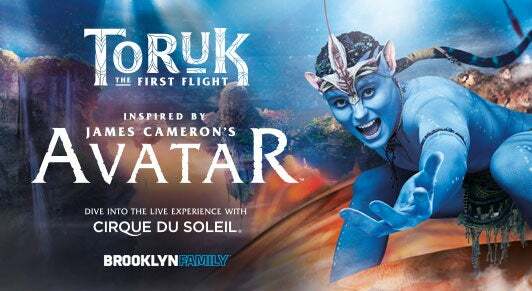 TORUK � The First Flight is an immersive spectacle that brings to the stage the breathtaking world of James Cameron�s AVATAR like you have never seen it before. Gymnastics like you have never seen it before! 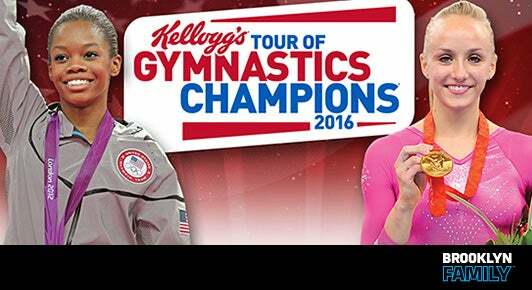 Join Olympic All-Around Champions Gabrielle Douglas and Nastia Liukin, along with members of the 2012 and 2016 U.S. Olympic Gymnastics Teams at the Kellogg�s Tour of Gymnastics Champions on Sunday, November 6 at Barclays Center. Tickets starting at $15 each. 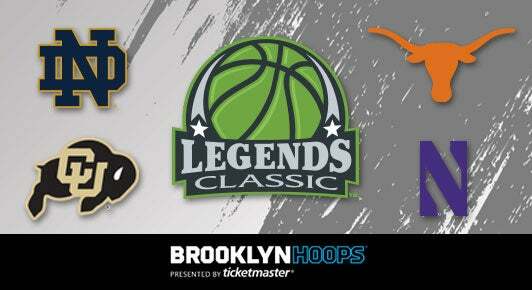 The Legends Classic is returning to Barclays Center on November 21 and 22, 2016, featuring some of the nation�s top men�s college basketball talents from Notre Dame, Texas, Colorado and Northwestern. Tickets starting at $27 each. 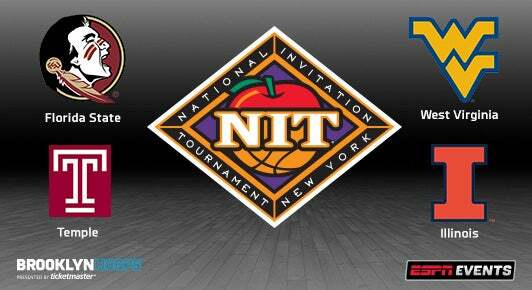 The 2016 NIT Season Tip-Off returns to Barclays Center, featuring Florida State, Temple, West Virginia and Illinois on Thursday, November 24 and Friday, November 25. Tickets starting at $20 each. 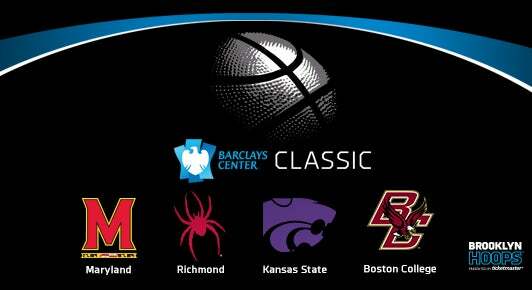 The Barclays Center Classic brings major men�s college basketball to Brooklyn on November 25 & 26. See some of the nation�s top teams when the University of Maryland, University of Richmond, Kansas State University and Boston College take the court. Tickets starting at $29 each. 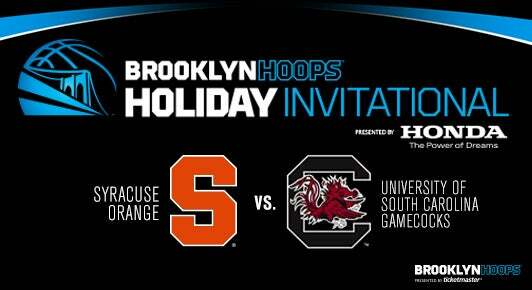 The Brooklyn Hoops Holiday Invitational presented by Honda is coming to Barclays Center on Saturday, November 26, featuring the men�s basketball teams from Syracuse University and the University of South Carolina.